London AttractionExplore the famous Sherlock Holmes Museum. Explore the famous Sherlock Holmes Museum. 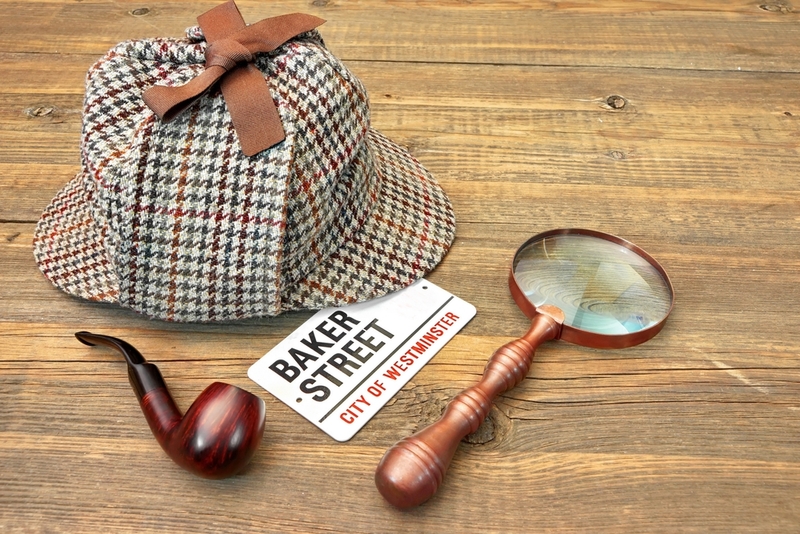 Fans of the famous detective Sherlock Holmes should consider visiting a key attraction in the capital created to celebrate all things to do with the Sir Arthur Conan Doyle’s character. Unsurprisingly, the museum can be found at the address of 221b Baker Street in the City of Westminster which was once the residence of the renowned fictional Holmes and his lodger Dr John H Watson. In recent years, under the ownership of the Sherlock Holmes Society of England, the property has been transformed into a unique museum celebrating everything connected to the sleuth. Visitors get the chance to have a look around Sherlock’s study, complete with an armchair by the fire. You can also spot his pipe, magnifying glass and violin in his bedroom. On the second floor is Doctor Watson’s quarters and you get the chance to look over his papers, which contain notes on a number of detective’s cases, including the Hound of the Baskervilles. One of the highlights is an exhibition with life size waxworks from a number of Sherlock’s most famous adventures. There is also a well-stocked gift shop that gives you the chance to pick up some ideal souvenirs of your trip to one of the most famous addresses in the capital. The museum is open from 9:30 am until 6 pm every day of the year apart from Christmas Day and there is reduced admission for child under 16. Share the post "Explore the famous Sherlock Holmes Museum."